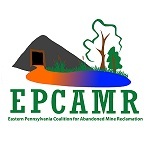 Since 2010, ARIPPA has partnered with the Eastern and Western Pennsylvania Coalitions for Abandoned Mine Reclamation, EPCAMR and WPCAMR respectively, to offer competitive awards to watershed and conservancy organizations facilitating abandoned mine land (AML) and/or abandoned mine drainage (AMD) remediation projects in Pennsylvania. Awards are granted under the guidance and administration of EPCAMR and WPCAMR. 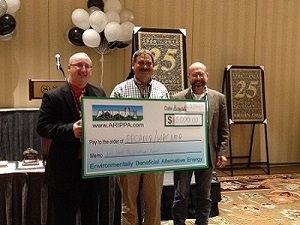 To date, ARIPPA has collectively donated $70,000 to various deserving volunteer watershed and conservancy groups actively battling Pennsylvania’s mine legacy problem. 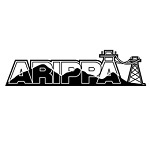 ARIPPA will continue to contribute to this remediation initiative in 2019. Remediation projects are costly and long-term endeavors with costs averaging between $10,000 per acre, according to the Pennsylvania Department of Environmental Protection. 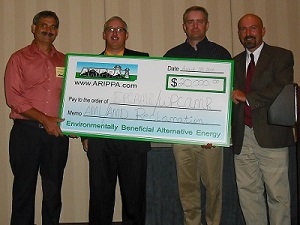 The ARIPPA Reclamation Awards are designed to help watershed and conservancy groups continue their volunteer efforts toward improving our environment. 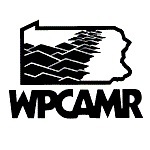 Grants up to a maximum of $2,500 are awarded to at least one eligible environmental organization or conservation district in the anthracite region and one in the bituminous region in the Commonwealth of Pennsylvania actively working on AML/AMD issues. The amount granted is dependent upon demonstrated need. Environmental organizations with 501(c)(3) non-profit status or conservation districts in Pennsylvania are eligible to apply. Contact EPCAMR or WPCAMR for more information.